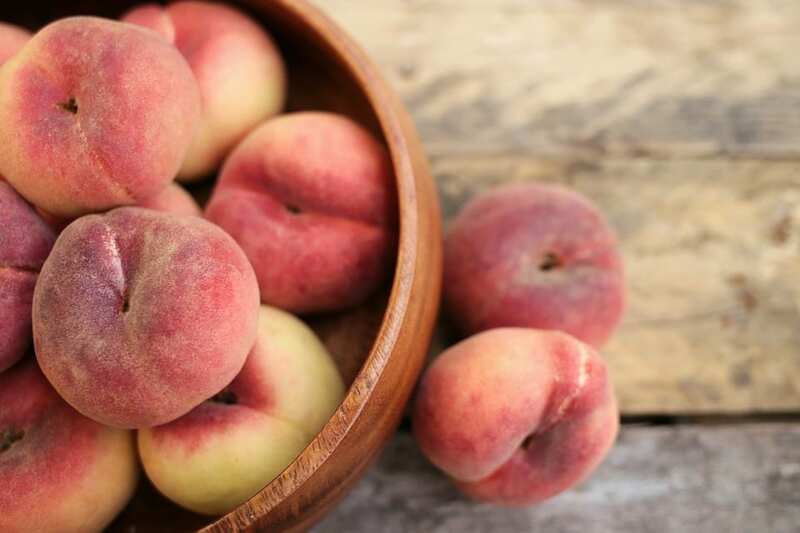 Earlier this week, a recall was issued for fresh fruit sold at Aldi, Costco, Walmart, and other retailers over concerns the products may be contaminated with Listeria monocytogenes. If you frequently purchase fruit from Costco, Aldi, or Walmart, this latest recall notice is for you. Earlier this week, Jac. Vandenberg, Inc., the produce distributor that supplies fresh fruit to the three retailers, recalled certain fruit over bacteria concerns. According to the notice, the distributor “recalled hundreds of cases of nectarines, peaches, and plums that have the potential to be contaminated with Listeria monocytogenes.” If left unchecked, the bacteria may cause serious and potentially life-threatening complications in young children, pregnant women, the elderly, and anyone with weakened immune systems. The affected fruit was distributed to Aldi, Costco, and Walmart stores nationwide, as well as other retailers. States affected by the recall include the following, according to the recall notice: Alabama, California, Georgia, Illinois, Kentucky, Maine, Massachusetts, Michigan, Mississippi, New Jersey, New York, North Carolina, Ohio, Pennsylvania, South Carolina, Tennessee, West Virginia, and Virginia. Fortunately, no illnesses have been reported. However, if you have any of the recalled products, you should either throw them away or return them for a full refund. If you have further questions or concerns, contact the company at compliance@jacvandenberg.com.